Another mashup with BlazeBeard. 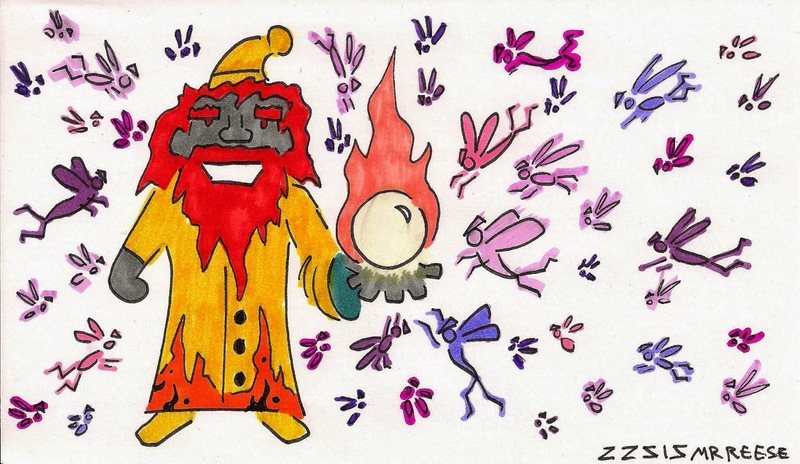 This time he's with the fairies from the Sierra game, "The Black Cauldron." 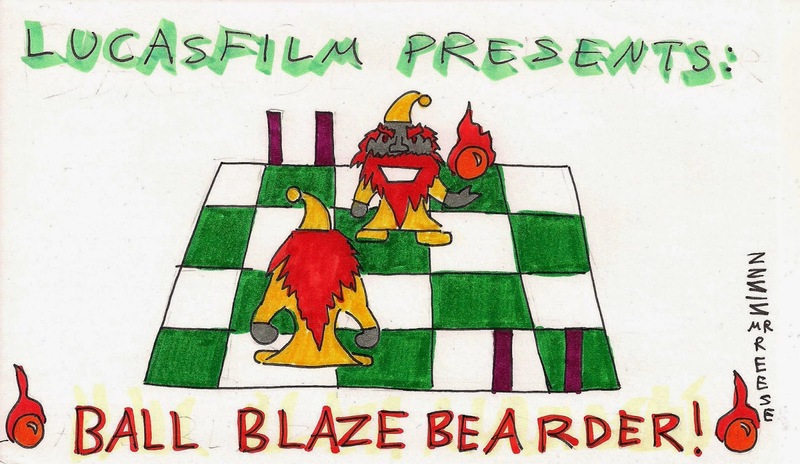 BlazeBeard is my current character from our Pathfinder Campaign: "Up in Ashes," on Twitch: http://www.twitch.tv/progstorm.